If your a new business startup, or an established business looking for a fresh new design, our experienced team can help. Limedata provide a range of web design and development services tailored to suit all sizes of project, from small starter websites to bespoke business management tools. On average around 40% of all website visits we're made on mobile devices at the start of 2019. 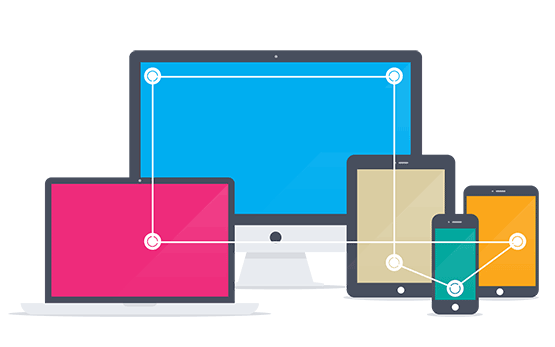 With global tablet and smart phone sales expected to exceed 100 million in 2019, responsive design has never been more important for your business. Put simply, if your website is not properly optimised to display on today's different mobile devices, your losing out to your competition. To find our how we can improve your mobile presence, talk to us. 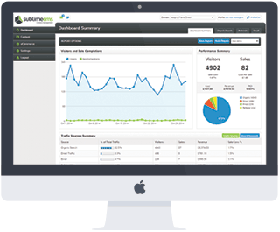 Our easy to use content management platform SublimeCMS puts you in control of your website. Fully integrated with Google Anaytics, our intuitive dashboard provides a summary of your website activity, including goals such as enquiries or sales. If you want to sell your services or products online we can help. Our powerful e-Commerce platform supports the latest payment providers including Sagepay, Google Wallet and Paypal. 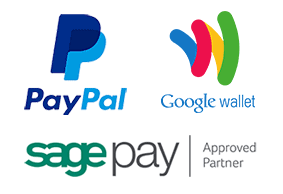 Limedata are proud to be Sagepay approved partners, providing bespoke payment solutions to companies throughout the UK and Europe. If you would like to start generating revenue online, talk to us.